Here you find a great collection of professional, mobile-friendly, advanced, and multipurpose website templates based on HTML5 and Bootstrap 3 and 4. All ventures aspire to success and maximizing the returns, regardless of the industry. With affluent resources and augmented productivity, even a small enterprise can rise towards the top. Getting succeeded in business require tactics that no other competitor is applying. If you will be able to stand out yourself, there’s a big chance to win. And to do that, you need to emphasis on several crucial requirements. Business needs attention and a well-polished, high-caliber website can do that appropriately. When it’s about making a site for the corporate purpose, the options are limitless because of the blessing of the modern technology. Needless to say, it’s required for creating a successful website to find the aesthetic design, handy plugins, and many features. But fortunately, you don’t have to buy the features individually. The main objective of creating this prolific post on mutlipurpose website templates is to give you a choice which holds many in one single pack. That’s the reason I chose multipurpose website templates for the entrepreneurs who like to get more values with less spending. Multi-concept HTML templates can offer a big number of services as well as accommodate multiple niches perfectly. A site template is a lump of clay, which is ready to form in the shape you want. The well-designed and attractive HTML5 templates assure you not to be untouched while you’re presenting a top-class website amongst the contenders. The old, mediocre design is now obsolete and there’s the rise of modern, shining products which incorporates overwhelming technology for better, fast service. Read the complete list to find the best multipurpose website templates what will give you the features you never imagined. 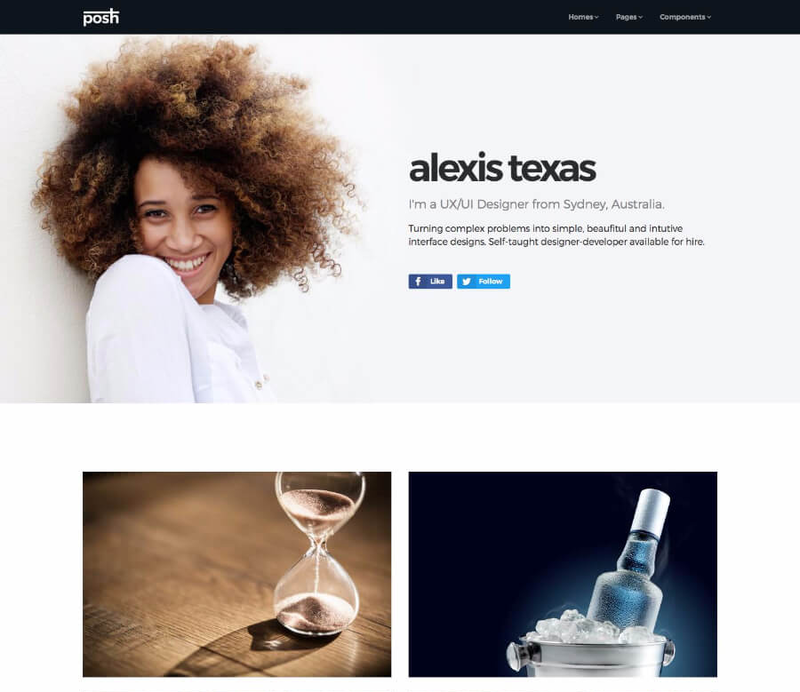 Posh is our favorite choice in the world of free and premium multipurpose website templates. Due to the modular and user-engaging design, this template could be your favorite as well. The pre-built demos, ready HTML files, reusable components, easy-to-understand codes, and responsiveness — everything’s there only to make you a happy webmaster. Reduce the dependency on the web developer and be that person you. Thousands of CSS helper classes will help you bring what you want in the front. Deep down the features, anybody can realize how their money worth it to purchase Posh. The demos are helpful if you’re working with one of them. And if there’s none of them what you need, just NO WORRIES! Pick and mix the sections to shape the site as you imagine. Bootstrap 4 templates are the most advanced and reliable samples to make websites for modern-day necessity. Baikal is a supremely built, astonishingly designed, and purely responsive HTML5 template made by ThemeWagon. You can save both your time and effort with this exemplary and staggering template. It comes up with many engaging layouts, ready HTML pages, and premade sections. Baikal gives you a magical way to decorate your site and making the process effortless. Moreover, it has a copious amount of out-of-the-box features so that your site looks exceptional. 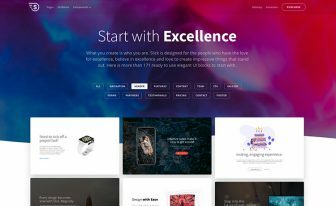 The built-in color scheme, clean typography, CSS helpers, retina optimization, and browsers compatibility placed the template on top of the best multipurpose website templates of the year. What you get at total free of cost it’s worthless. That’s just a saying and maybe it’s true in some aspects. But when it’s about Titan, the whole saying is false and carries no meaning at all. Don’t you believe my words? Please, check the template to judge yourself. We also make and distribute free HTML templates for years. Titan is our so far built best free HTML5 multipurpose template without any doubt. Even it has the power to stay on the same line with Premium Templates. After doing an analytical research on the market and trend, this template has come to the light. Features like multiple header variations, readymade demos, prebuilt HTML sections and pages powered the template as the number one HTML5 template in the free world. 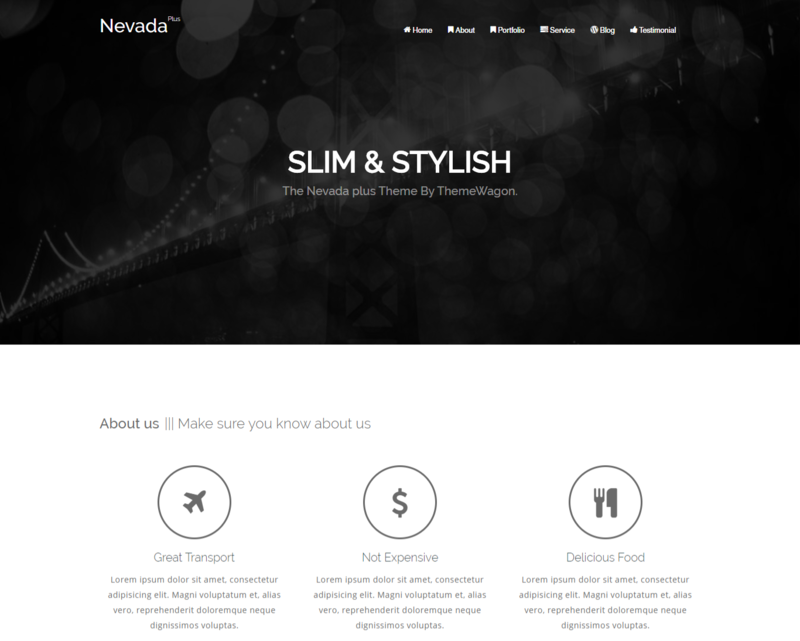 Nevada Plus Pro is the template you’re looking for to create your online identity with passion and positive impact. The simplicity of design and functionality in the back had triggered the template to stay on the front line. Make the communication with the audience easier and more interesting. For startups and agencies, Nevada Plus Pro is ready to provide the enormous opportunities you couldn’t ever imagine. From top to the bottom, the template has efficient features to develop a site with an amazing appeal. By using this awesome template, make it hard for the people to forget your website and persuade them to come again. 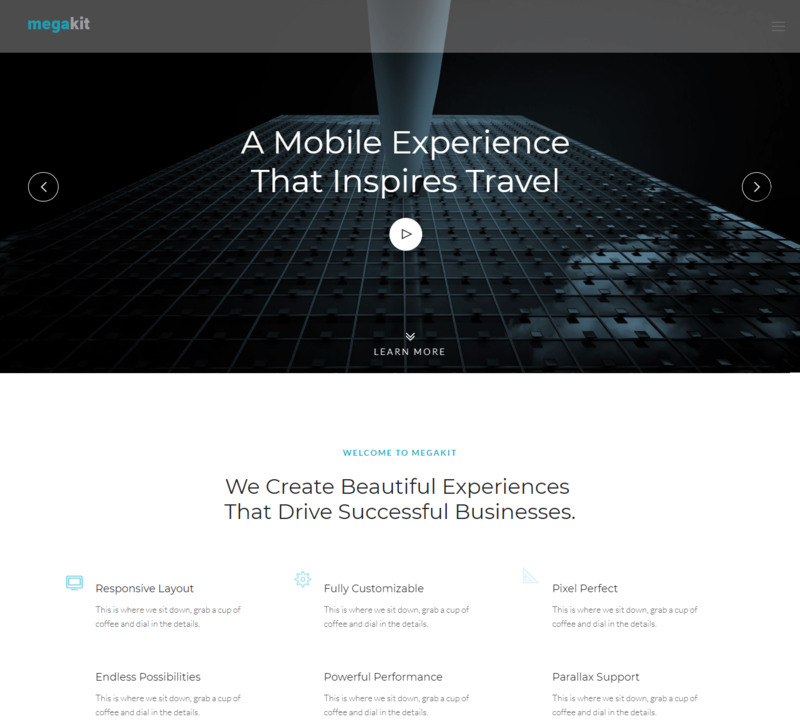 Magakit is a smart, proficient, fascinating, mobile-adaptive and free HTML5 template. No deep modification needed for making the template adapted to your niche. With a ton of features, you can comfortably develop your site and set it as an example of enticing artwork. Select your niche from the built-in demos such as agency, corporate, landing, coming soon and events. Besides the alluring features, Megakit also makes sure the user experience is up-to-the-mark. 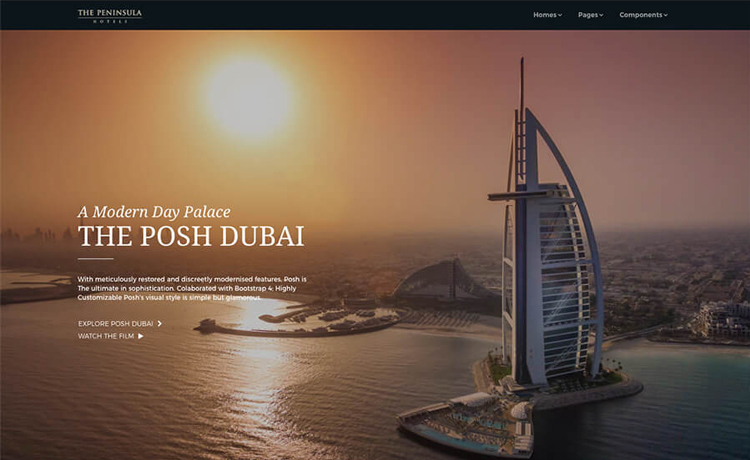 Not only the sublime design but also the power of easy customization let the template go to the apex of best free multipurpose website templates. With our astute observation, we see the successful businesses have stunning and user-friendly websites. people augmented their business by choosing the right template which offers a professional layout. Reign Pro is one of the best multipurpose website templates and comes with an ample of modern, engaging features. Let’s exhibit your knack even though you are not a skilled developer. Due to the malleability and functionality Reign Pro offers, anyone can creatively demonstrate their organization or business. While you opted for Reign Pro from the huge choice of multipurpose website templates, you’re keeping yourself fit the race. Get a Bootstrap template like this and make your journey more profitable. Knight is the consummate template if you’re looking for a free yet enchanting multipurpose website templates. It gives you a copious option to build websites for corporate, small and medium enterprise, personal, landing, and other niches as well. 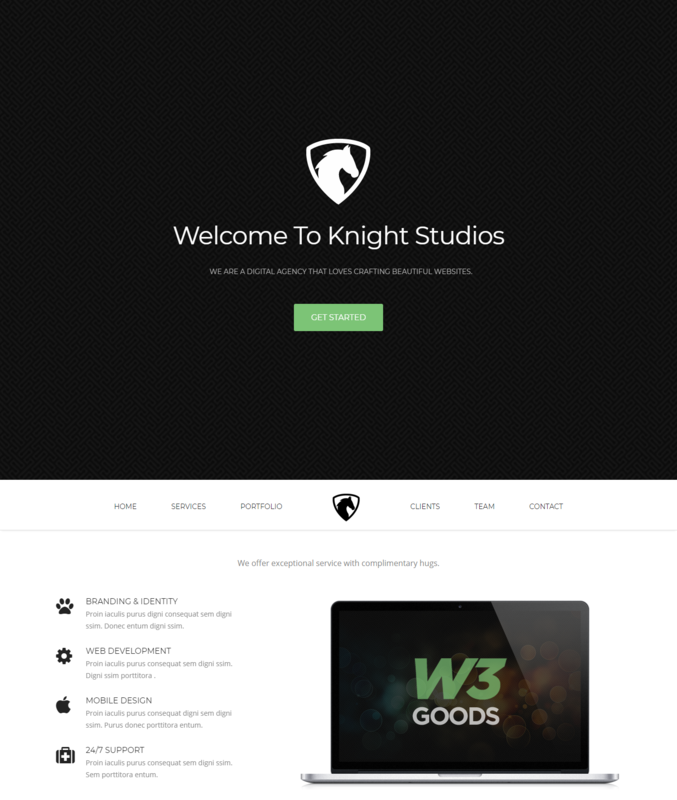 Get everything at your disposal with Knight, the free HTML5 and Bootstrap theme. Top this, Knight is ready to display on all the screens and platforms. It’s not wise to waste your valuable time to scanning the templates what you can spend on the business improvement. A free template like this one is a genuine and excellent option that allows constructing websites for multiple needs. Above all, it used Bootstrap framework in its backend. The more appealing your site the more customers you’re going to get. Keeping an ordinary site isn’t enough in the modern era because the market is too competitive and there are thousands of options available for making a good site. Your success is contingent on a website in many ways. If people love your site, they are supposed to admire your products too. At the least, the will try to know about it. Otherwise, you’re going to lose a large number of possible clients just because you didn’t care about the design and function very well. The trendy and clean interface is surely a great advantage for the persons who love to see their business shine bright. Try Elixir now. This Bootstrap 4 template is a true symbol of modern coding and polished website template. 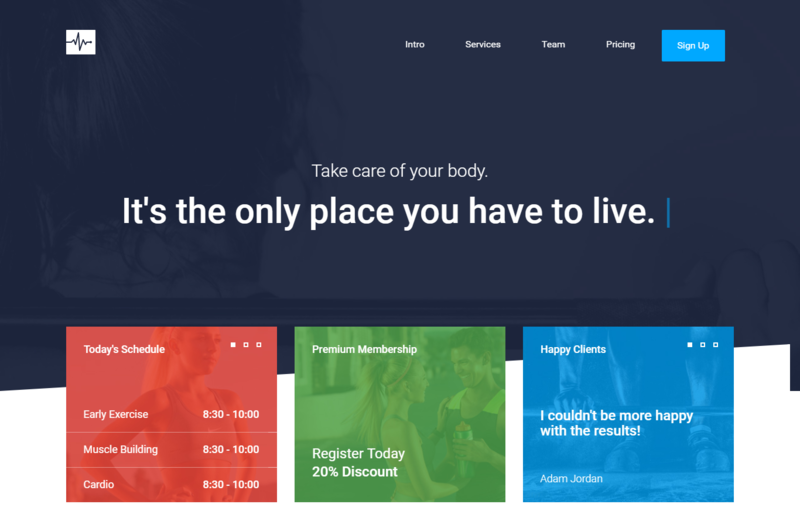 Cardio is fresh and charming with a simple color scheme and user-friendly layout. It features an exceptional design and clean typography. A user-friendly hierarchy makes the whole site easy to scroll and get what the visitors want. Also, Cardio contains SEO-friendly codes, built-in pages, FontAwesome icons, and smooth animation. Don’t let your creativity bound to a limit. Since the free templates come up with an even grade of premium ones, just check and download. I believe, from the list of multipurpose templates, you can get a superior theme. Flusk is a genuine, versatile, responsive, content-friendly, multiverse, and ingenious template. It’s ready for more than one niche and supportive for highly professional websites. No matter what is niche, Flusk will take care everything you need. It’s compatible with mobile devices, multiple browsers, and various platforms. Furthermore, it significantly encompasses multiple sections which will boost your productivity. Without any trouble, a well-optimized website is easy to develop, if you select a template like Flusk. 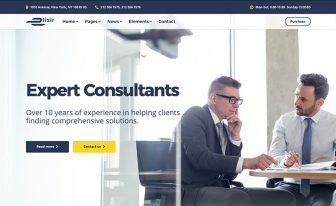 This is a wonderful Bootstrap template for corporate website completion. Since it’s an HTML5 responsive free template, it will definitely bring you more facilities than any other template. 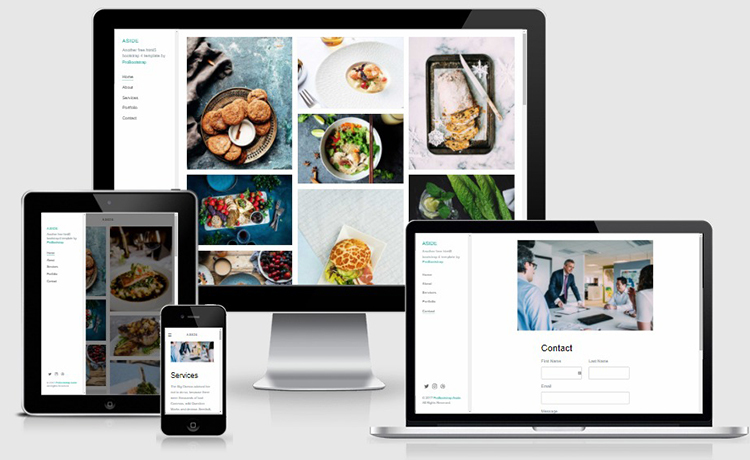 Renessa is a clean, simple, well-crafted, top-rated, and profoundly advanced bootstrap template. Amid all the free multipurpose website templates, it’s a remarkable one worth to mention. Renessa is a one page template which has the capability to give you an extensive opportunity for exciting creations. Its elegance in design and professionalism in the whole arrangement will enable you to keep your site enticing and admirable. The latest versions of modern web building technology qualified Renessa at the hard to win the competition. Mountain is a sophisticated and powerful template for gratification in website building. It’s intuitively responsive so your site will accommodate on multiple platforms with the variation of screen sizes. A great template isn’t hard to customize and that’s being true with Mountain. People with a little technical knowledge can understand the setting of the template easily. Other than that, 119+ HTML pages will allow you to organize your site beautifully. 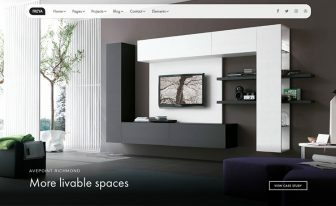 As it’s one of the best multipurpose website templates, you can choose it for the projects you’re going to start next. A multi-concept template can give you the choice to be awesome while you’re saving time contemporarily. Synthetica is a free but very powerful and well-designed template to develop your business website. It’s an outstanding inclusion in the multipurpose website templates round-up. Take the advantage of it towards the accomplishment of the big and important website. It’s being impressive especially for the first-time visit which is utterly beneficial for your venture. Your growth can be exponential if you can have a gorgeous web template no matter it’s free or paid. Design is the first big thing and then the functionality. California, for many reasons, is the most craved multipurpose HTML5 template. It’s not only trendy, stylish, and beautiful, but it’s also potent, yielding, and mobile adjustable. The modular design, eye-pleasing graphics, and well-readable typography give you tipping point to create something massive and creative. It also included one hundred plus demo pages and ready to apply style blocks. That’s not all. Hundreds of content layouts and built-in niche sites helped the site to include in the list of best multipurpose website templates. Logic isn’t just a ready-to-download free template. It has off-the-grid power and capability that’s ready to carry the load you’re going give on it while you’re developing your website for maximizing revenue. If you dream a mass traffic to your site then I must tell you it’s no more a dream. Because of the premium grade multipurpose website templates, one can build visually satisfying websites for any need. Logic is tailored, well-furbished, ravishing, and purely beneficial. This template ideally suits several niches. Above all, its design sense is compatible with all modern possible industries because it’s an amazing bootstrap template. Aside is one of the best multipurpose website templates to start a creatively organized website. Following latest design trends, this template is ready to craft any corporate website. The developer-friendly template will let you customize easily with a lot of layout choices and other options. Also, the codes are well commented and easy to edit. You can also find an ample amount of ready homepage demos and prebuilt HTML pages. Furthermore, its premade shortcodes, responsiveness, flexibility, and high standard will make your site construction easier. 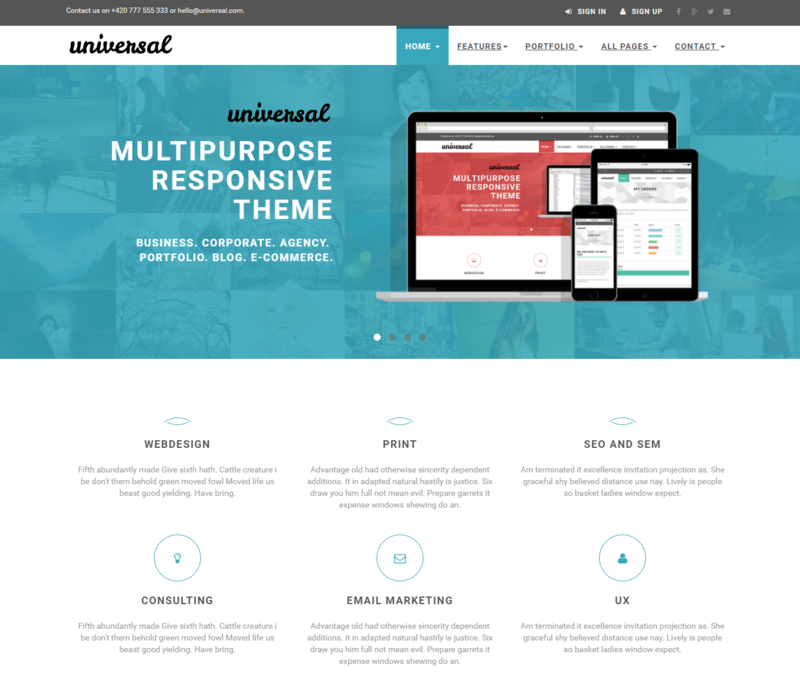 Universal is a smart and fashionable free ready template built with Bootstrap. It’s significantly an elegant template with superb design and useful functionality. Among Bootstrap freebies, this template is very popular. Not to mention that Universal has all the features similar to premium HTML products. Right after the downloading, you’ll get power to build a website by customizing ready HTML pages. 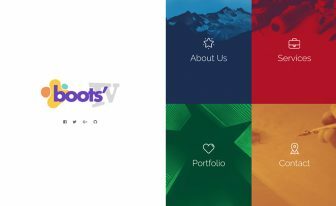 From Bootstrap elements, you can mix them up and produce some beautiful sections that make your project successful. When you’re looking for a multipurpose template that is clean and robust, try Solid State. It comes up with the Bootstrap framework and other impressive modern technology. 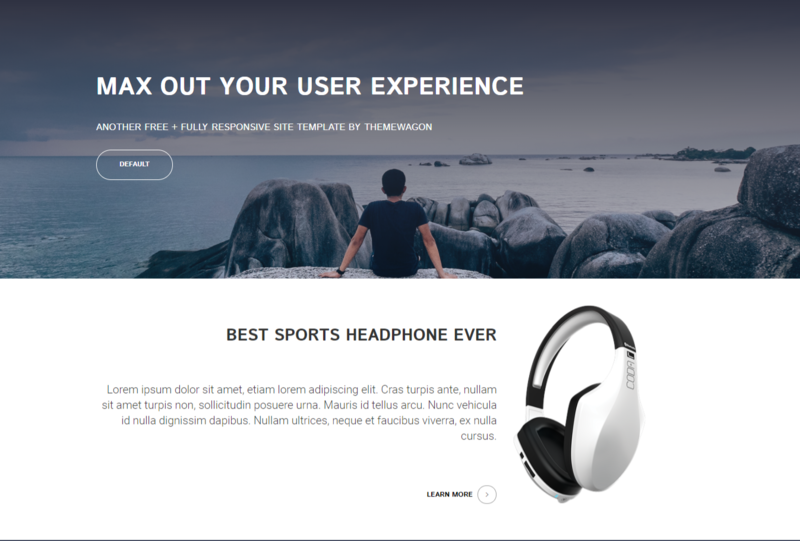 The parallax header background will give your site a beautiful look. The other magnificent features are a fresh design, malleable layout, interesting menu position, responsiveness, nice color combination, and lightweight. That’s not all. There are more under-the-hood features but you have to view the demo or download the template to see them. 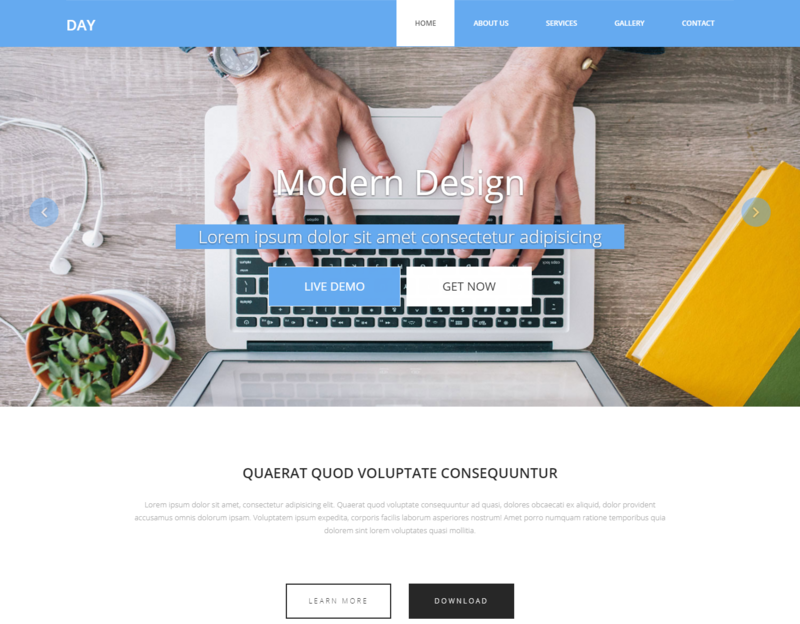 Amid free multipurpose website templates, Day is obviously a creative one. You can download the template with no cost at all and customize it with a little coding knowledge. Top of that, since it’s a multi-concept template, you can make websites for various needs. Digital agency, portfolio, finance, personal, and advertising are a few possible niches to mention. Bootstrap framework added the template an extra power to do more and to function on more platforms. Vira is mobile-conscious, technologically handy, enchanting, proficient, and Bootstrap based multipurpose website template. It’s not just a powerful tool but it’s very flexible too. It suits for any purpose no matter it’s corporate or personal. The harmony in design, user-friendly markups, clean look, and a set of UI blocks give the template a hidden strength for the users. As a web designer, developer, and owner, you probably know the advantage of the bootstrap template. Vira is a free one along with many modern features. After all, people love the template which is very easy to update. 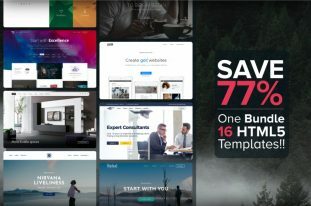 Are you looking a free template that’s capable of making websites for every need? Barunka is not just a free template but it has many outstanding features for making a well-optimized and improved website. It comes up with numerous color variations to correspond your brand more appropriately. All important pages are here to deliver your site without any trouble. The responsive, clean, and orderly codes ensures the quality of Barunka up-to-date. 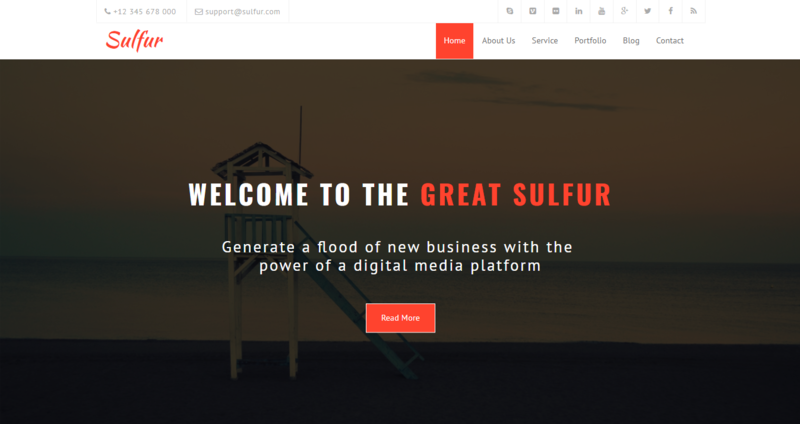 Sulfer is the business template for digital identity creation. 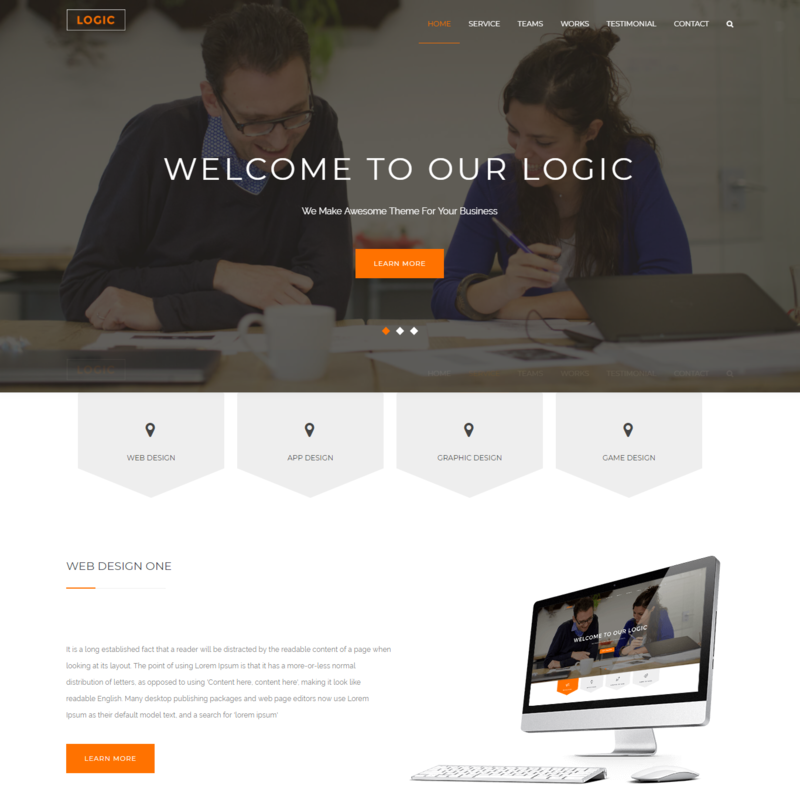 The multipurpose template is ready to take your loads with respect to building a modern and professional website. Its retina ready structure helps the users to show their websites on every screen with high resolution. Sulfer allows you to change whatever you need in just a quick attempt. A plethora of engaging sliders, portfolio sections, respective layouts, and rhythmic color and typography: what’s not there in Sulfer? Flexor is a multipurpose template and surely beneficial in free category. With its unbelievable and powerful features, anyone can start their professional websites with prominence. Users love to browse the site which is clean and comfortable to navigate as well as that displays sharp across various screen resolutions. Parallax effects, background options, mega menu, smooth animation, and a ton of other specifications are available to make your site more user-friendly. For any business website, Fame is a perfect suit with many high-end features and amazingly responsive layout. It’s ready to shine no matter where it shows. Customize the template to see an utterly beautiful website which has the ability to please all the visitors. An unlimited possibility will lead every user toward the completion of a successful corporate website. Fame has 50+ pre-made HTML pages ready to deploy promptly. Tinyone is the free and superior template which you’re looking for to craft your website. It has first-rate options that will enable a webmaster to launch their site with power and positive impact on readers. The specification of Tinyone is ready to shape any site according to its need. Multi-browser compatibility is another crucial fact for website owners since different people depends on different browsers. Wow, Really great post. Very Nice collection of multipurpose website templates i love all templates thank you! Hopeful to see your new tamplets soon.